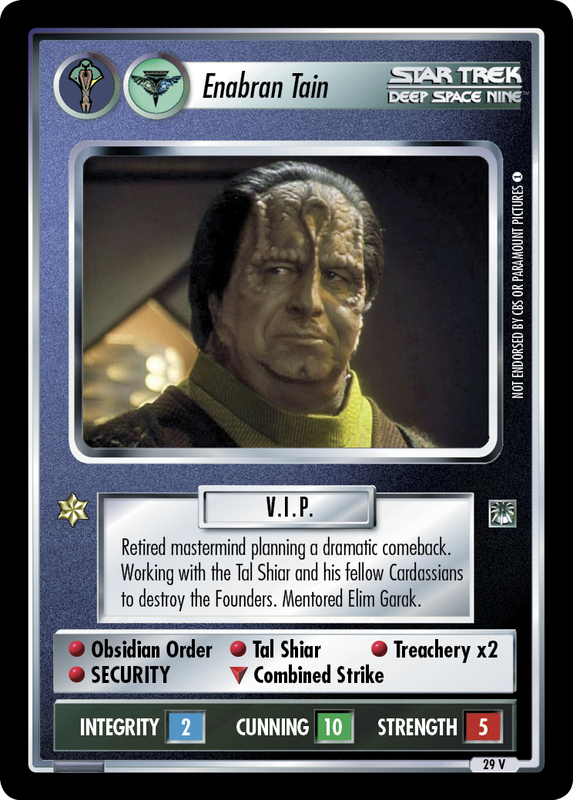 Estranged father of Elim Garak. Former head of the Obsidian Order. 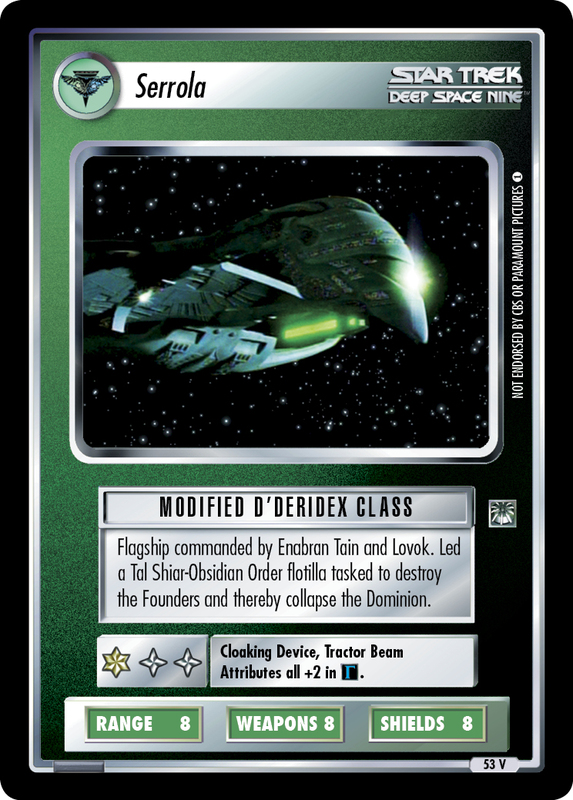 Led covert Obsidian Order/Tal Shiar raid on the Founders' Homeworld.